With any plumbing system, problems can exist. 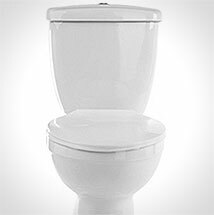 At Benjamin Franklin Plumbing we can repair your toilet, or supply and install a new one based on your needs. Contact us today for a comprehensive review of our plumbing needs.